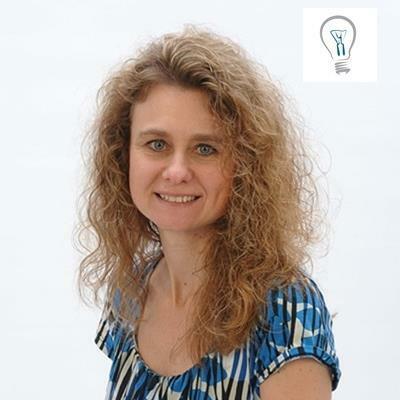 Theresa Miller is an IT professional that has been working as a technical expert in IT for over 19 years, and is a strong community advocate in the areas of End user computing and Microsoft Exchange/O365. She is a Citrix CTP, VMware vExpert, and MBA. Over the years, she has architected, designed, implemented and led complex projects in all of these technology areas. As a community advocate her work can be found on Windows IT Pro, Pluralsight, 24×7 IT Connection and is a co-host on the Current Status Podcast. Can you Really Trust your Monitoring Software? 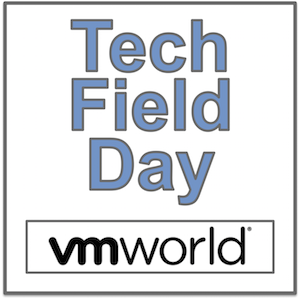 It’s Time for Virtualization Tech Field Day 10! Hmm, Enterprise Grade Cloud-based Storage?